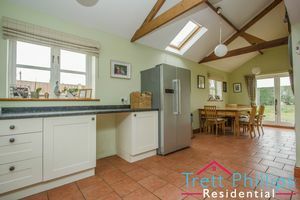 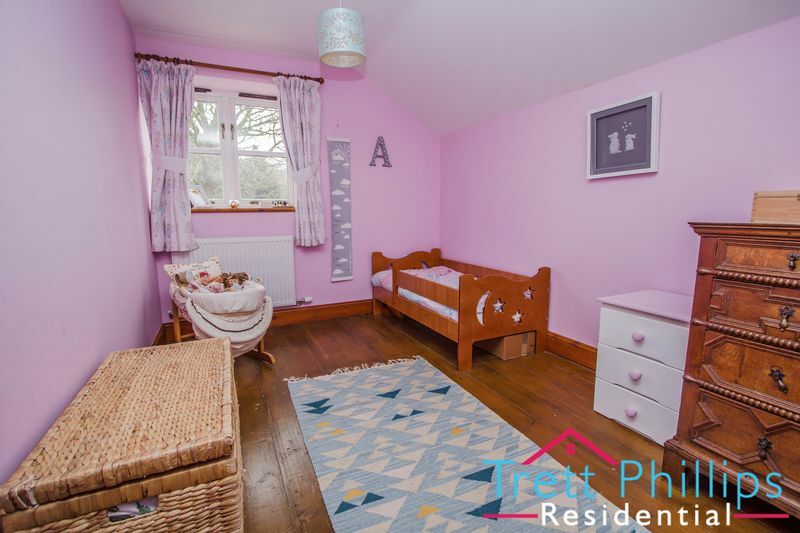 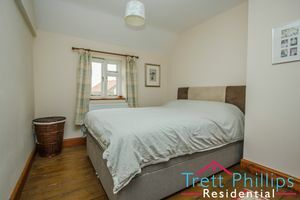 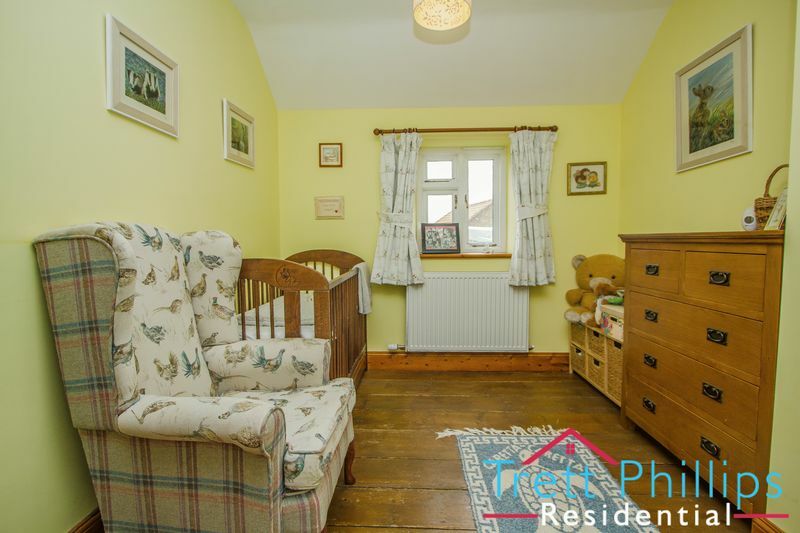 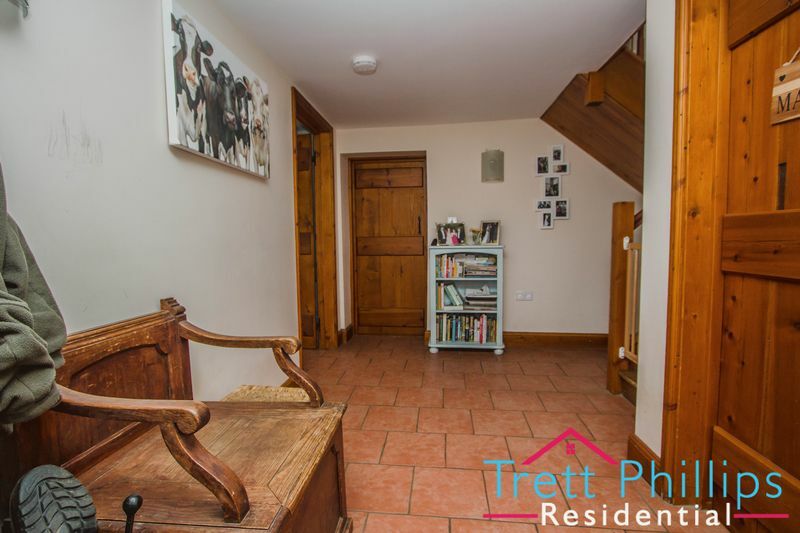 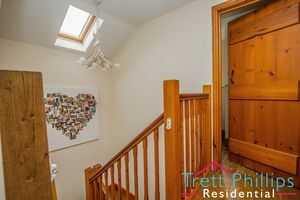 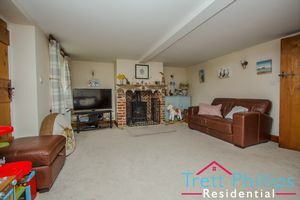 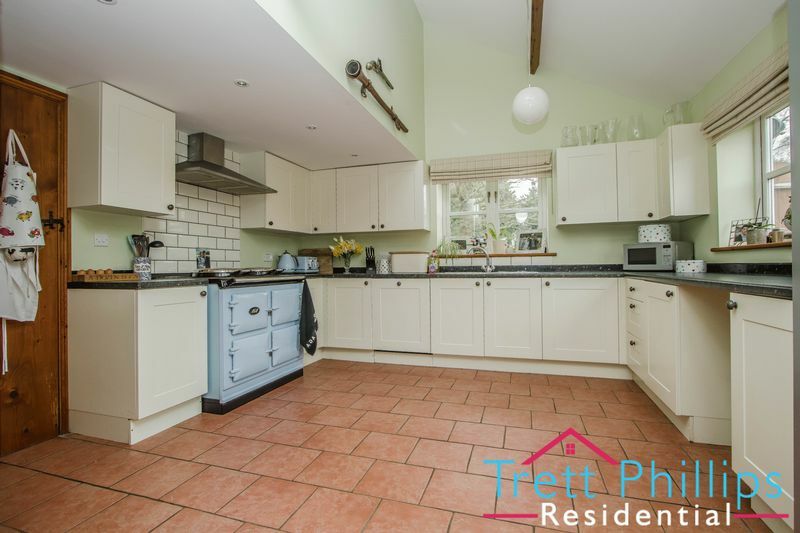 "Stunning character features in this sought after village" offering SPACIOUS accommodation, both living space and bedrooms which are highly presented throughout and will make an IDEAL FAMILY HOME. With enclosed gardens that are GENEROUS to both the front and rear, EXCELLENT PARKING all located in this PICTURESQUE SETTING close to the beach and the Norfolk Broads. 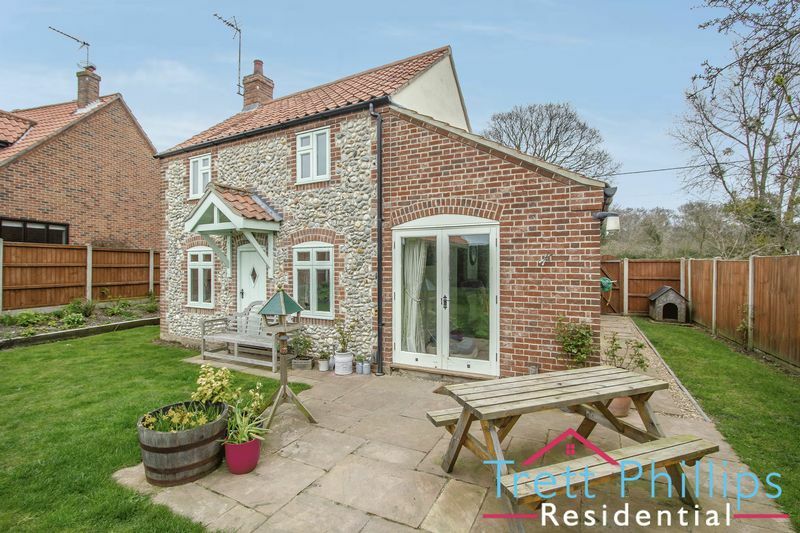 Ingham is a small village and civil parish in the English county of Norfolk. 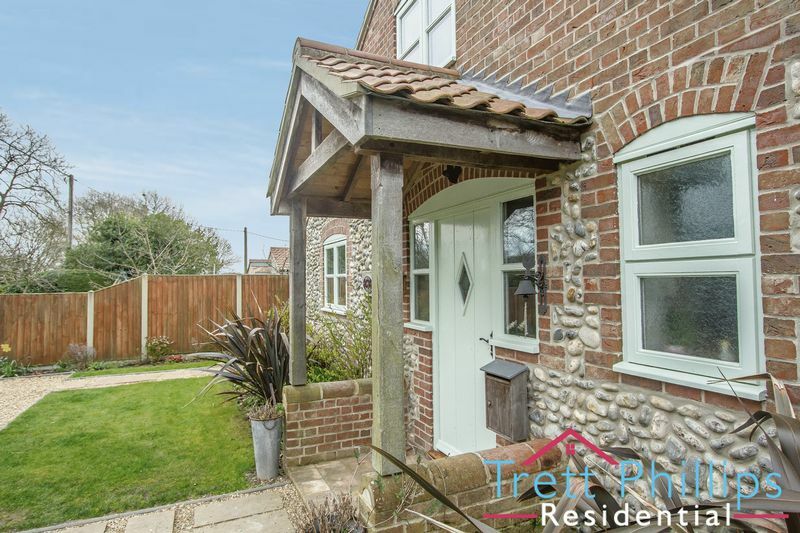 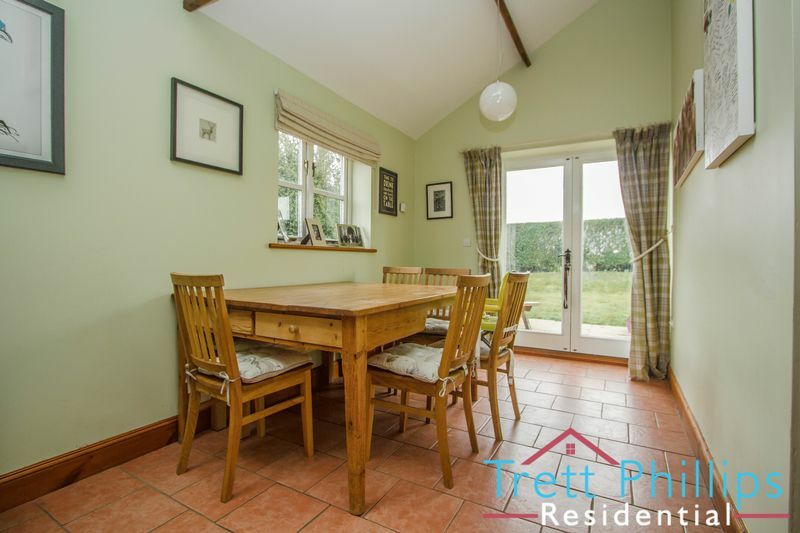 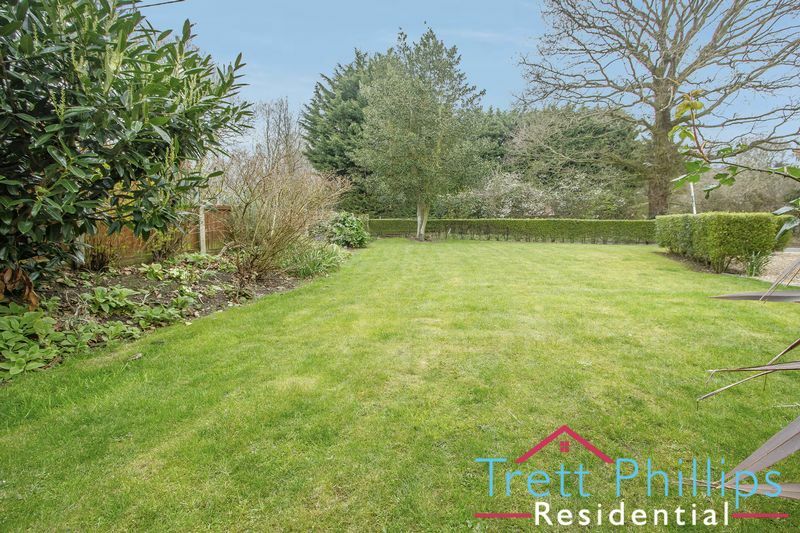 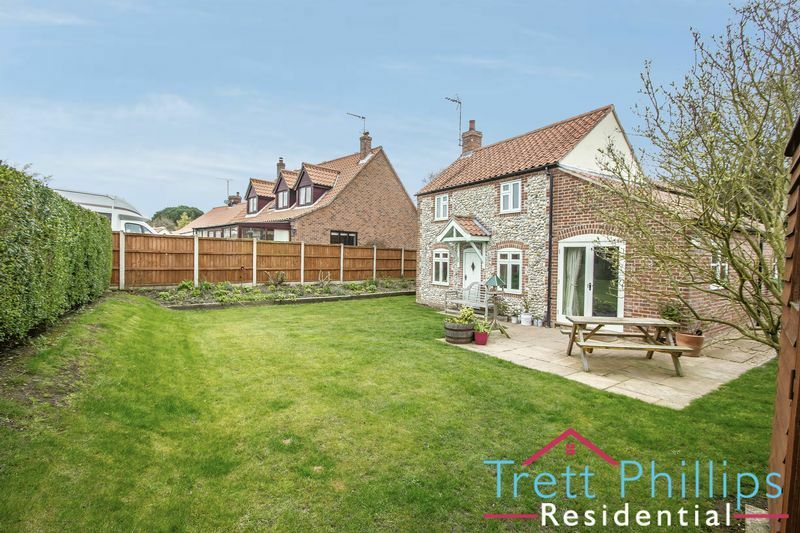 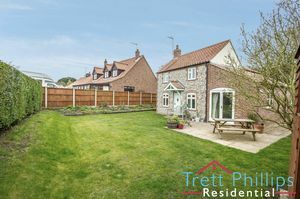 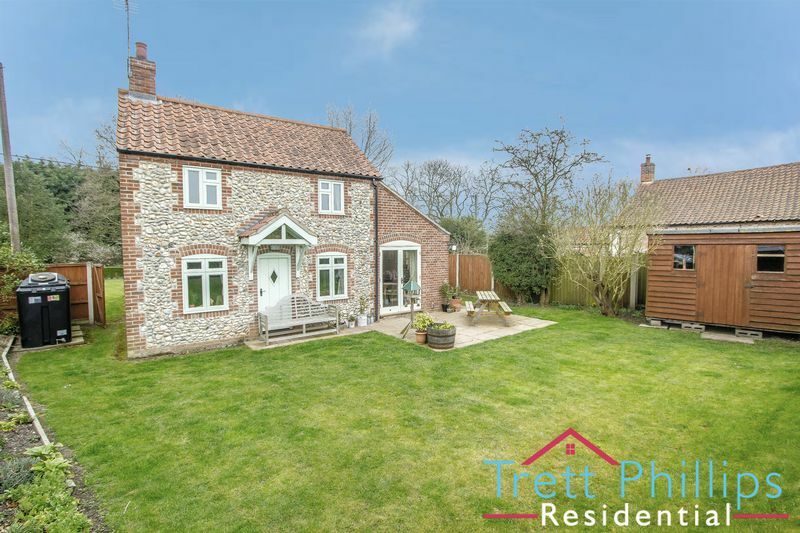 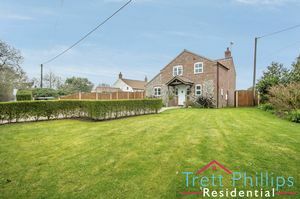 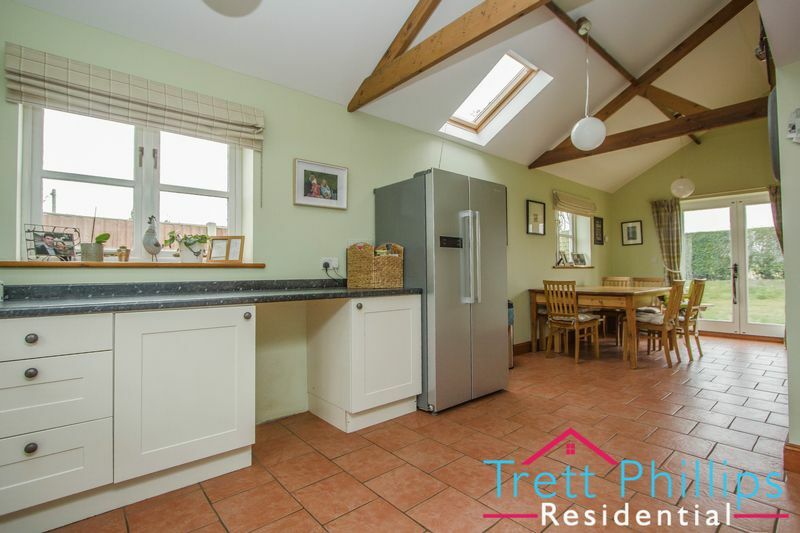 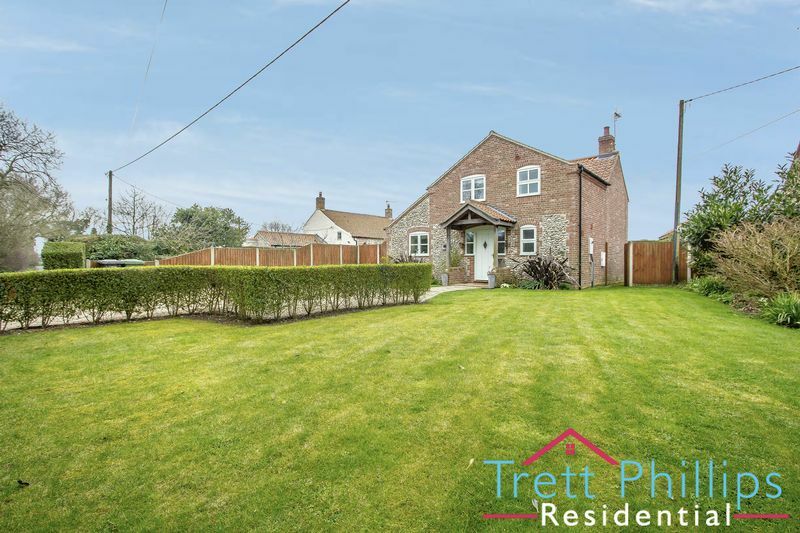 It lies close to the village of Stalham, and is about 2 miles from Sea Palling on the North Sea coast. The village has one public house which is called the Swan. Wooden door to front, Under stairs cupboard, Tiled flooring, Under floor heating, Power points, Stairs to first floor. 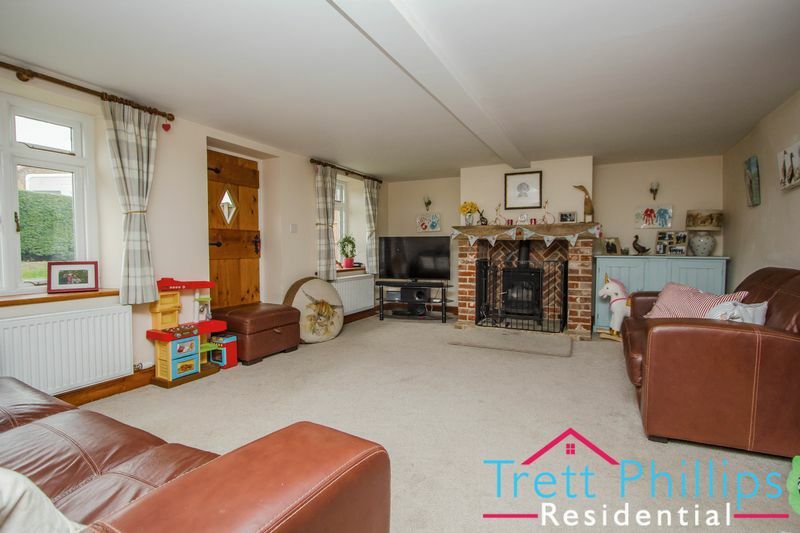 Timber double glazed window to rear, Wooden door to rear, Wood burner with brick feature surround, Wall lights, Television point, Fitted carpet, Radiator, Power points. 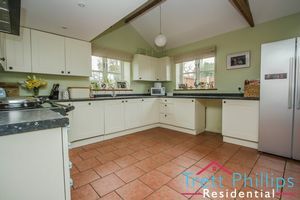 Timber double glazed window to front and side, Velux windows, Wooden french door to rear, Vaulted ceilings, Exposed beams, Fitted kitchen with wall and base units, Stainless steel sink and drainer, Dishwasher, Work surfaces, Splash back tiling, Tiled flooring, Under floor heating, Fridge freezer space, Cooker hood, Power points. 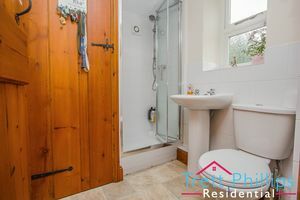 Timber double glazed frosted window to front, Tiled flooring, Wash hand basin, Shower cubicle, Extractor fan, WC, Partly tiled, Airing cupboard with plumbing for washing machine. 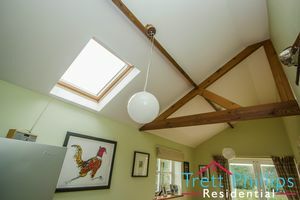 Velux window, Wooden flooring, Power points, Loft access. Timber double glazed window to front, Wooden flooring, Radiator, Power points. 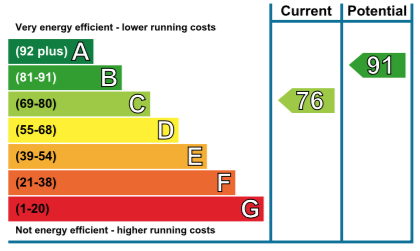 Timber double glazed window to rear, Wooden flooring, Radiator, Power points. 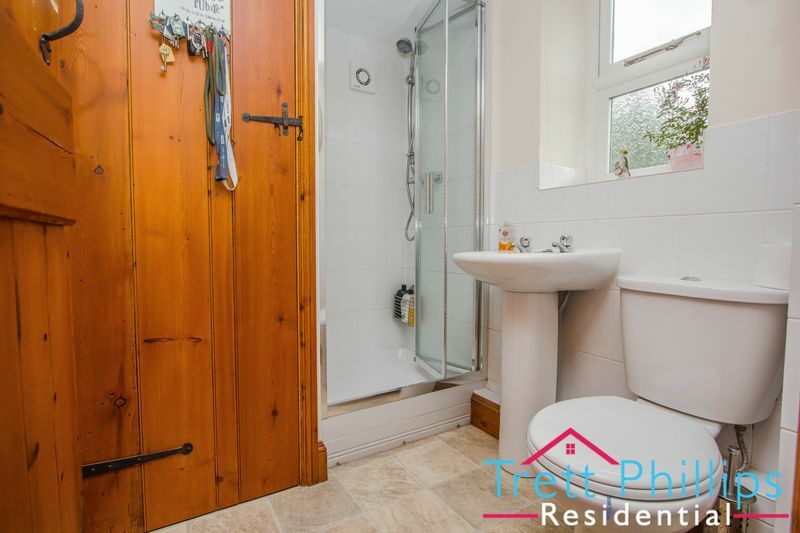 Timber double glazed window to rear, Wooden flooring, Radiator, Power points, Built in wardrobes. 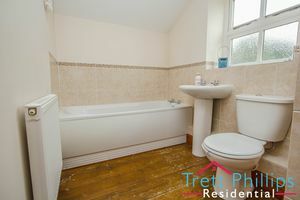 Timber double glazed frosted window to front, Bath, Wash hand basin, WC, Airing cupboard, Radiator, Extractor fan, Partly tiled. 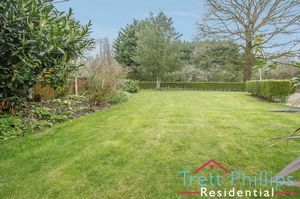 Colourful front garden which is mainly laid to lawn with mature planting and shrubbery. 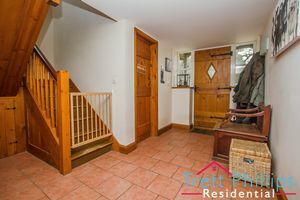 There is a pathway leading to the entrance and side access to the rear via a wooden gate. 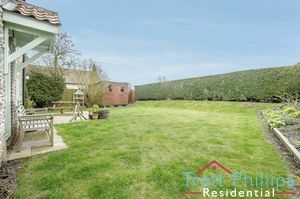 Enclosed rear garden by fencing which is mainly laid to lawn with raised flower beds and mature hedging. 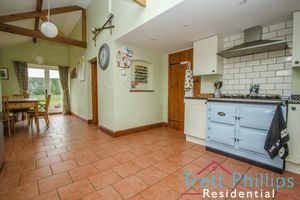 There is a patio area off the breakfast room and side access to the front where you will locate the outside cold water tap. 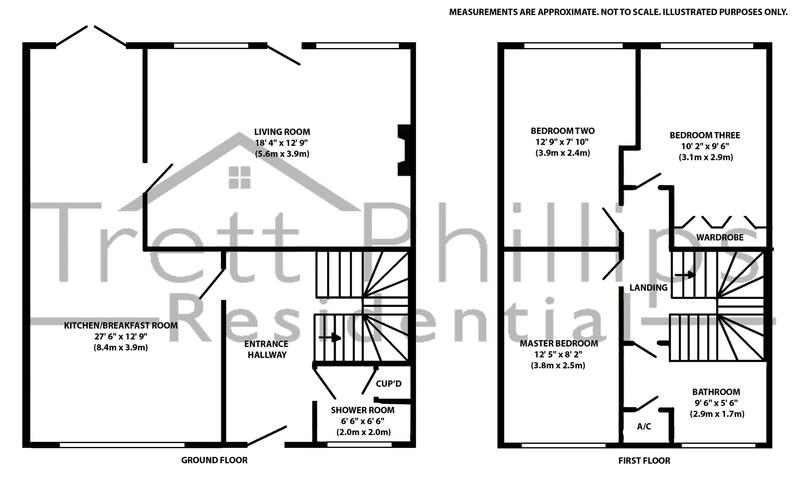 There is also a garden shed and security lighting. 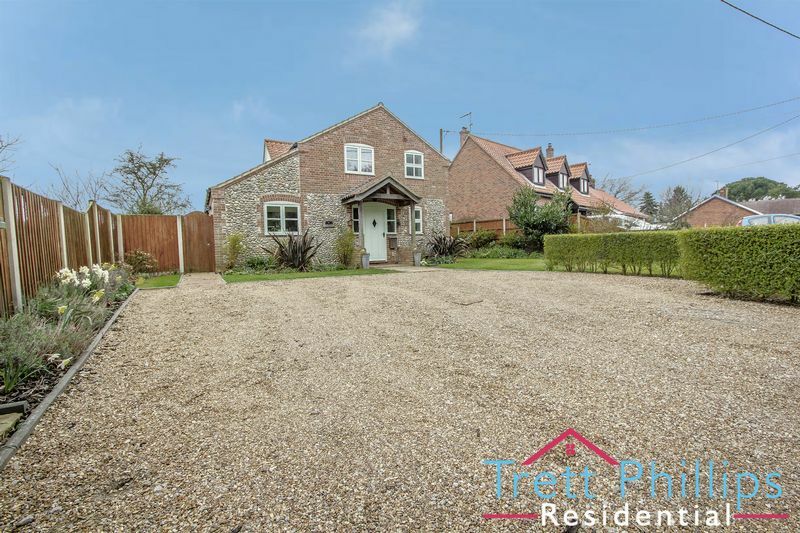 Shingle driveway for ample parking.